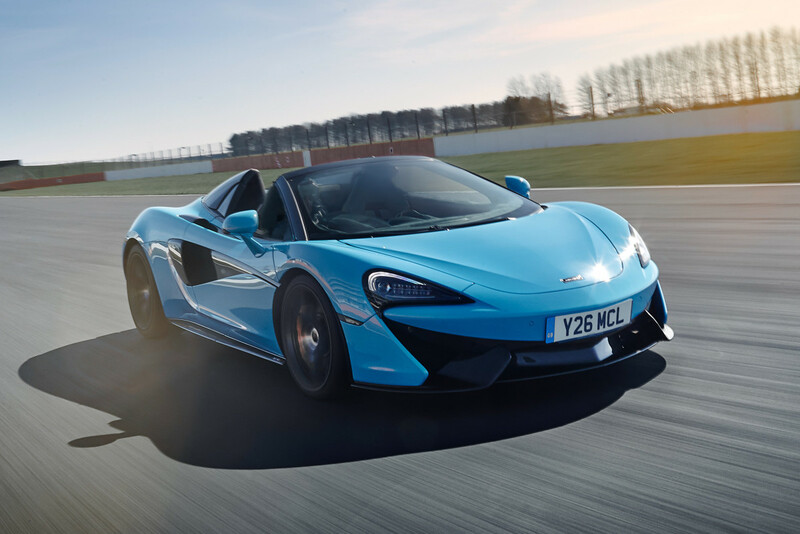 If you&apos;re buying a 570S Spider, you might want to see how it really performs when its pushed to the limit. 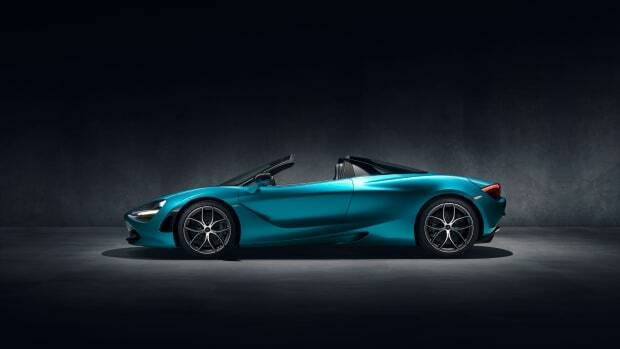 McLaren is now offering new 570S Spider customers a Track Pack option that gets the droptop rocket race ready with a full suite of lightweight upgrades. 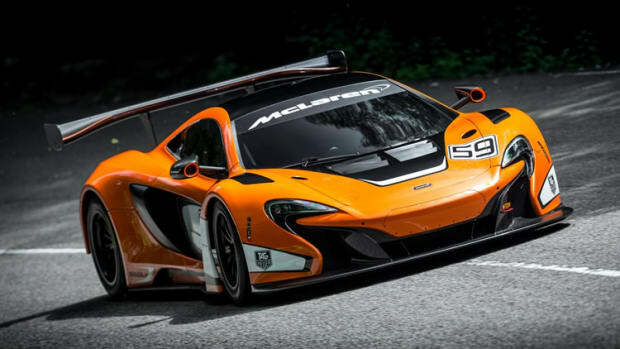 The package includes carbon fiber race seats that are almost 30 lbs lighter than the standard seats, a black Alcantara steering wheel, a factory-fitted McLaren Track Telemetry system for recording lap times, and a carbon fiber interior upgrade that updates elements like the door inserts, tunnel sides, and extended gearshift paddles in carbon fiber. 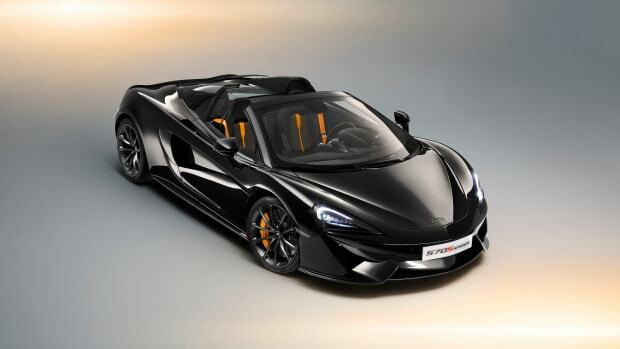 The exterior of the car gets a Dark Palladium Roof, lightweight 10-spoke alloy wheels with a stealth finish, Pirelli P-ZERO Corsa tires, and a sports exhaust with stealth exhaust finisher is also available as an optional upgrade. The upgrade package will cost £17,160 (approx. $24,089) on top of the retail price.